What’s up, good people? The 32nd Sundance Film Festival launches in less than four days, and itsashort.com will be in the building for all those wonderful short films. If you can’t make it, that’s okay. 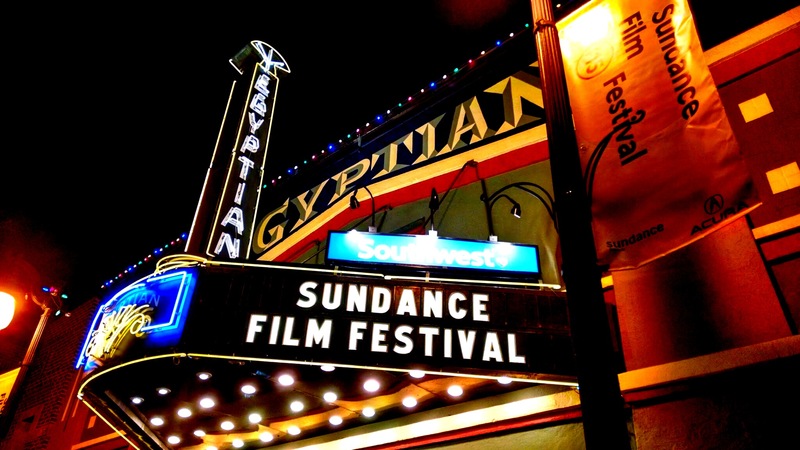 We have all the info you need to be a Sundance pro, whether you’re in Park City or not. Info on the short films, features, panels and the works will be made available to stream right where you are. There will even be round-the-clock updates via Twitter and Instagram. You can stream Live@Sundance events at Sundance.org/festival and at its official YouTube page. 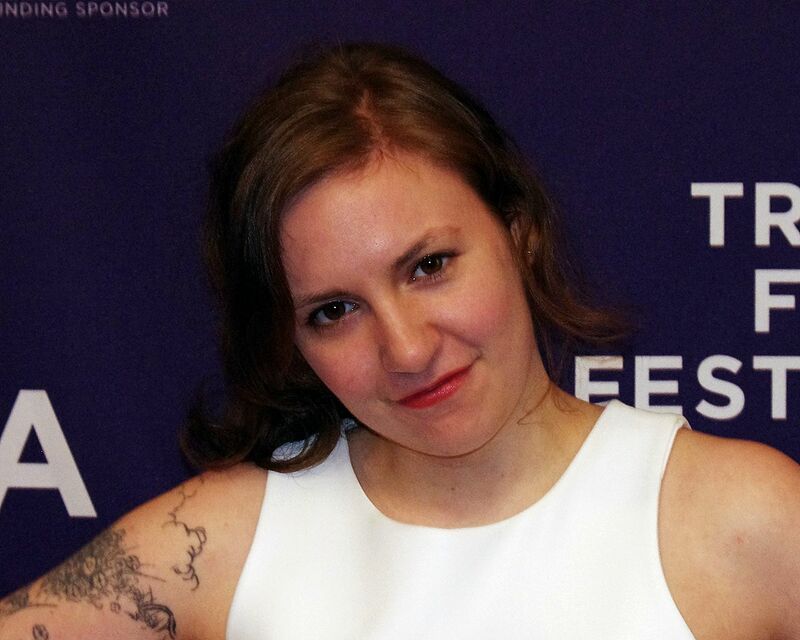 A host of festival highlights are on deck, including a conversation with Lena Dunham, the actress, writer, producer and director best known for HBO’s “Girls” and Norman Lear, the writer/producer whose classic television shows “All in the Family,” “The Jeffersons,” “Maude” and others redefined the sitcom genre. That event takes place Friday, January 22, 1:30 PM EST, which you can stream here. We may be getting ahead of ourselves, but itsashort.com can’t wait to attend the “Power of Story: The Art of Film” conversation, which features acclaimed filmmakers Christopher Nolan (The Dark Knight series, Interstellar) and Colin Trevorrow (Jurassic World). The panel takes place at 4:30 p.m. on Thursday, January 28. The good news is that you will be able to stream this too. The full slate of streamable Live@Sundance events is available here. The feature film stuff is fine, but itsashort.com is more interested in the 15 short films recently nominated for Oscars. Here’s the skinny: they represent three categories (animated, documentary and live-action) and span six to 40 minutes in length. And speaking of cool stories, there’s this one about the gripping short, “Day One,” its creator Henry Hughes and Star Wars creator George Lucas. After serving two combat tours in Afghanistan, Hughes became a student at the American Film Institute. While there, according to Entertainment Weekly, Lucas became his mentor. The legendary filmmaker would champion Hughes’ “Day One,” which is about an Afghan-American woman’s first day as a translator with the U.S. Military in Afghanistan. The film is based on Hughes’ own experiences working alongside a female translator when he was an infantry soldier and paratrooper in the 173rd Airborne, according to EW. …there is a veterans’ organization called American Corporate Partners. And they find a veteran in search of a mentor, and this mentor is in a profession or industry that the veteran is pursuing. 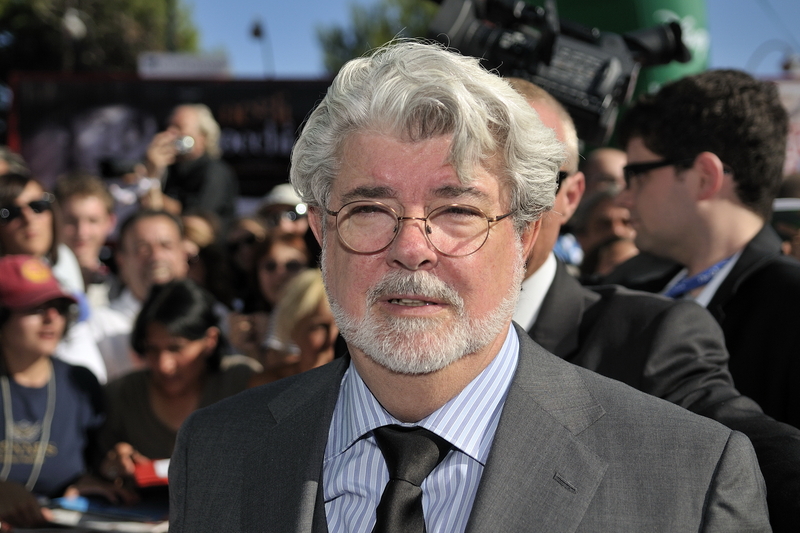 I happened to get George Lucas…And so [Lucas] saw some of my earlier work, and I guess he agreed that it was okay enough to mentor me. “Sanjay’s Super Team” and “Day One” will compete in the Short Film (Animated) and Short Film (Live Action) categories, respectively. Itsashort.com is looking forward to February 28, the night the 88th Academy Awards will take place. We at itsashort.com want to introduce audiences to award-winning and award-nominated artists who create movies, web series and videos. Check out itsashort.com and the wonderful work of these creatives here.